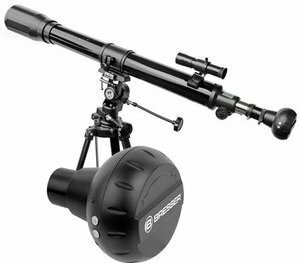 In collaboration with National Geographic Bresser has released a series of instruments including this 70/900 lens telescope NG. 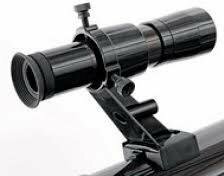 The telescope is very suitable for beginners, but also for the somewhat advanced observers. You can easily find objects through the NG montage. It is also possible to place the telescope in EQ mode. 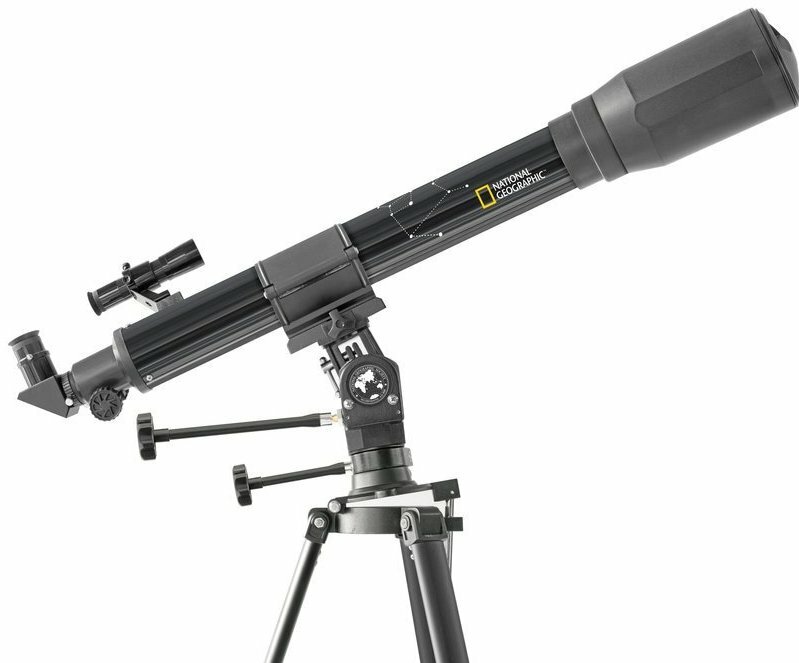 Through the many accessories give the right means to start astronomy. The telescope comes with astro software that enables you to discover the star world via the computer. The Bresser WiFi Camera 1.3MP 1.25 Inch is delivered with the telescope. This is a completely wireless camera for astronomy, designed to take pictures of the moon and bright planets. The camera is equipped with a WLAN Standard 802.11bgn wireless connection, a 1/4 "1.3M CMOS sensor with a resolution of 1280 x 1024 pixels and a 2.79μm pixel size.The camera is suitable for recording speeds of up to 30 fps when used of the Windows 8 and 10 camera application or AMCAP or the 'WiFiCamera-Telescope' application. The apps for iOS and Android are not the same in terms of functions. The iOS app does not (yet) have a selection for the resolution. For example, photos are saved with 2560x1440 pixels and videos like HD. 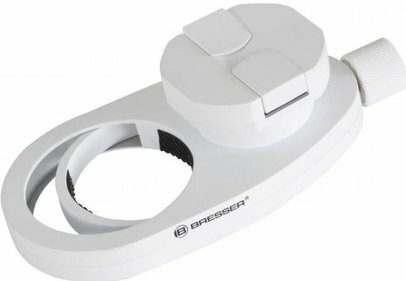 The Bresser WiFi Camera 1.3MP 1.25 Inch is powered via 4x AA batteries (not included) for WiFi use, but can also be connected to a PC via a USB cable (included). An extension tube for easy focusing with the standard 1.25 Inch telescopes is included. 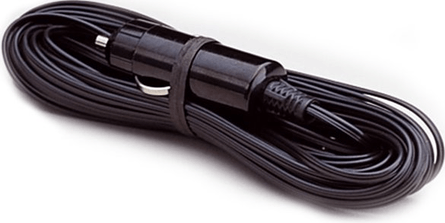 This adapter is used in combination with lens telescopes. The zenith prism is replaced by the extension tube. Write a review By sharing your experience with the Bresser National Geographic 70/900 telescope, you can help others (perhaps still doubting customers) with making a good choice.